Device Check provides instant access to the Canadian national database of mobile devices reported lost and stolen. Bringing the power and reach of mobile phones to charitable giving. Canada’s Recycling Program for Mobile Devices and Accessories – Giving something back has never been easier. Better still, it’s free. TXT.ca is Canada’s source for all information relating to text messaging and Short Code administration. T9-1-1 is a service available to you if you are part of the deaf, deafened, hard of hearing or speech impaired (DHHSI) community. During an emergency, T9-1-1 provides 9-1-1 call centres with the ability to converse with you using text messaging. The Structure, Tower and Antenna Council (STAC) helps ensure communications antennas in Canada continue to be constructed with the highest regard to worker safety. 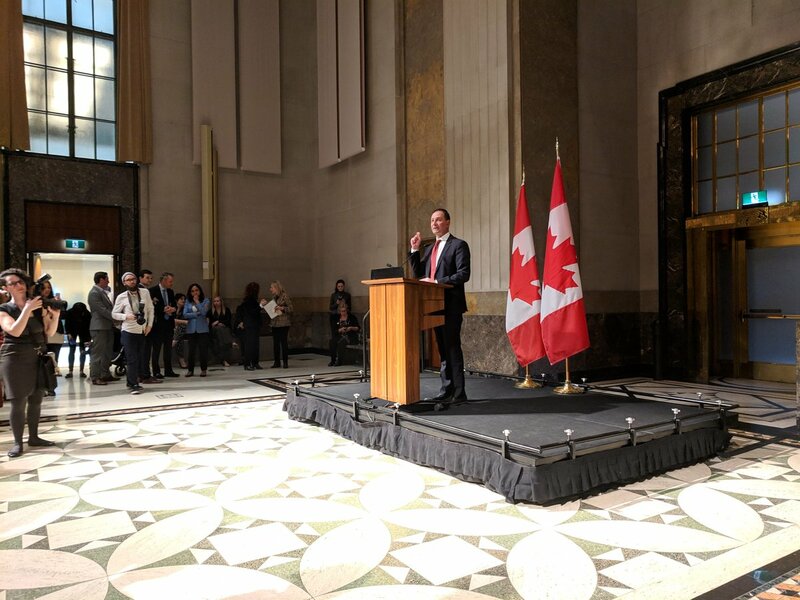 The 5G Canada Council supports a dynamic 5G ecosystem through advocacy, research and cross-sector collaboration. A new report by Nordicity highlights the critical contribution that Canada’s wireless sector makes to Canada’s economy. The report focuses on the significant economic impact the industry makes when it comes to GDP, jobs and capital investment. In contribution to the Canadian GDP. Number of full-time equivalent jobs generated. Capital investments in wireless infrastructure in 2017. Read the Nordicity report here.